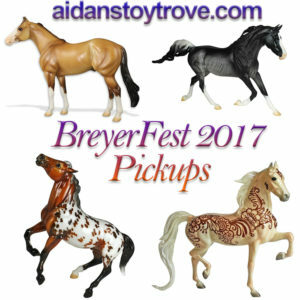 Home » Model Horse	» Breyer Navya – BreyerFest 2017 Clearware Stablemate Friesian! 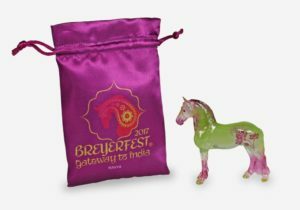 Breyer Navya – BreyerFest 2017 Clearware Stablemate Friesian! 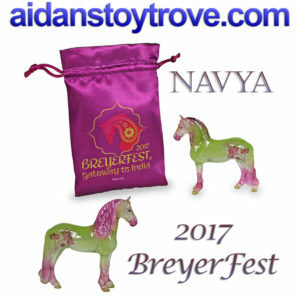 Meet Navya, the BreyerFest 2017 Stablemate Special Run for the Bazaar Store. 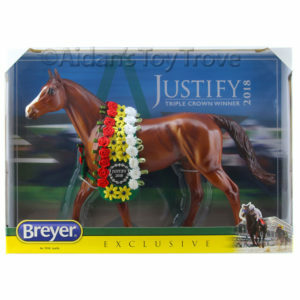 Boy does Breyer have a fantastic lineup of special runs this year! 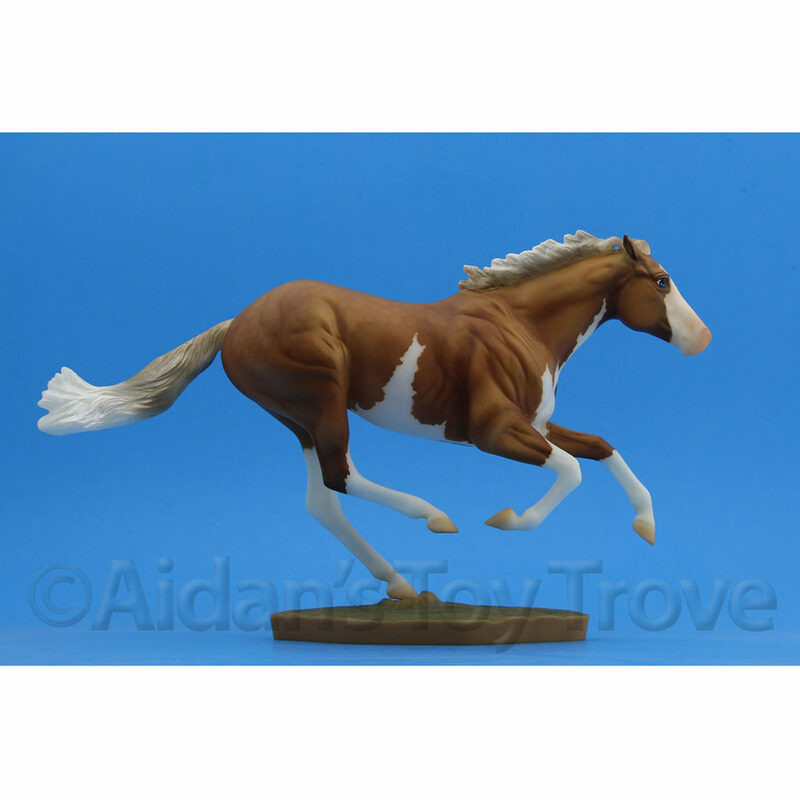 Navya is a stunning clearware on the new Stablemate mold sculpted by Josine Vingerling. 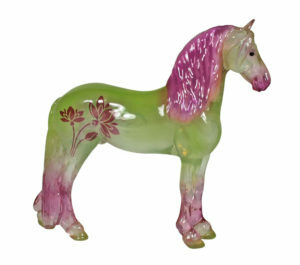 He is decorated in soft greens and purples and has a lotus flower on his hips. 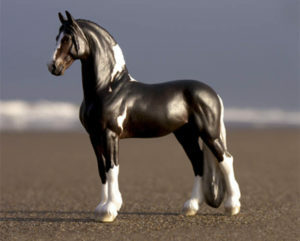 To top it all off, he has a a high gloss finish. 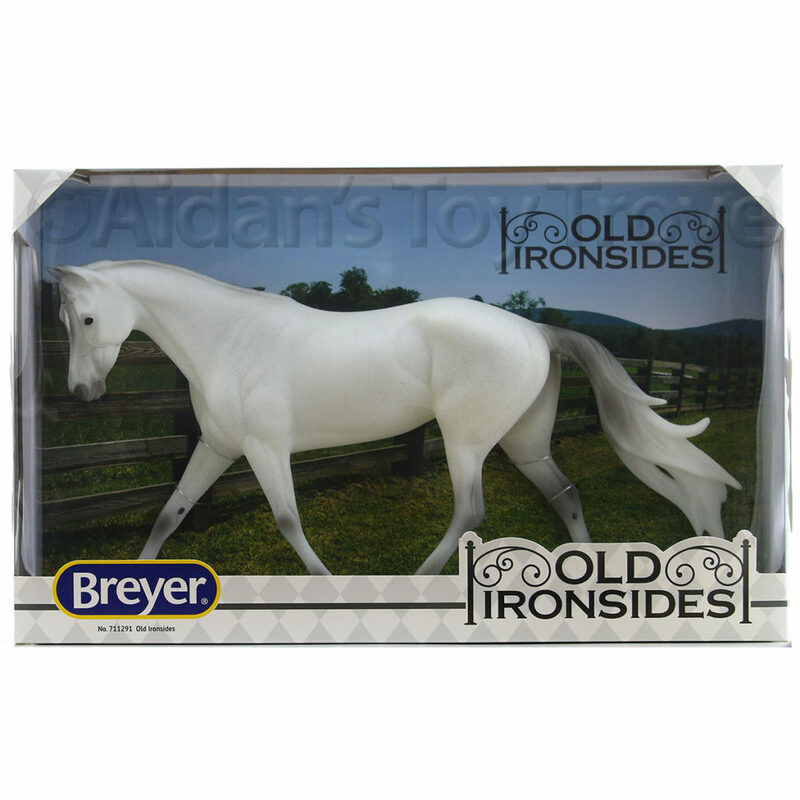 This is another BreyerFest 2017 Special Run Horse that is on my ‘must have’ list. 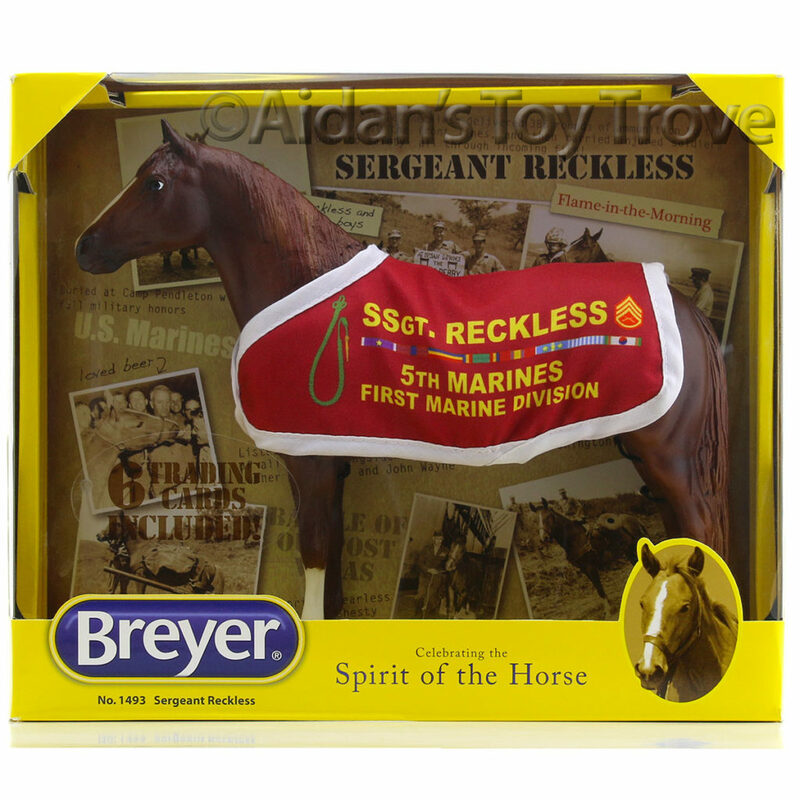 Breyer you’re killing me! 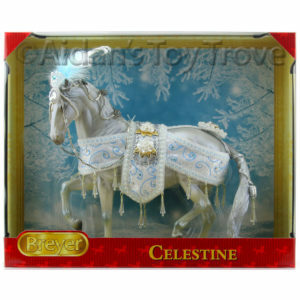 Is Navya on your ‘must have’ list? 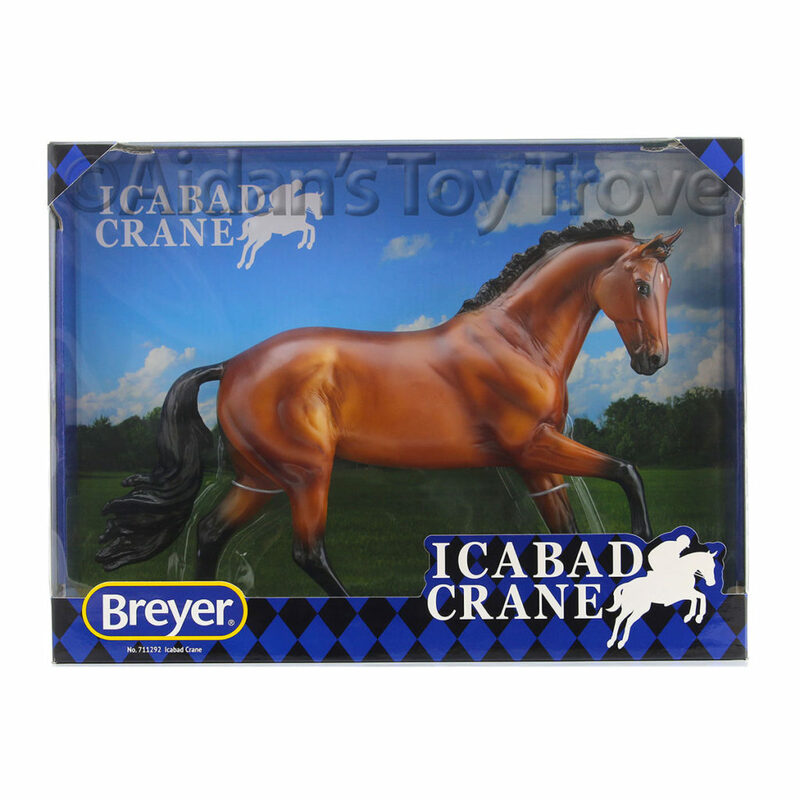 Navya and all of our other Breyer Bazaar items are available all weekend long. 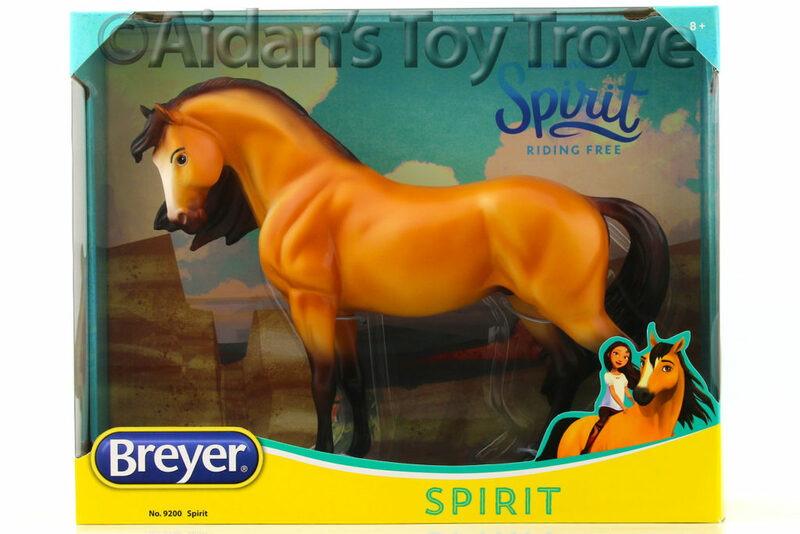 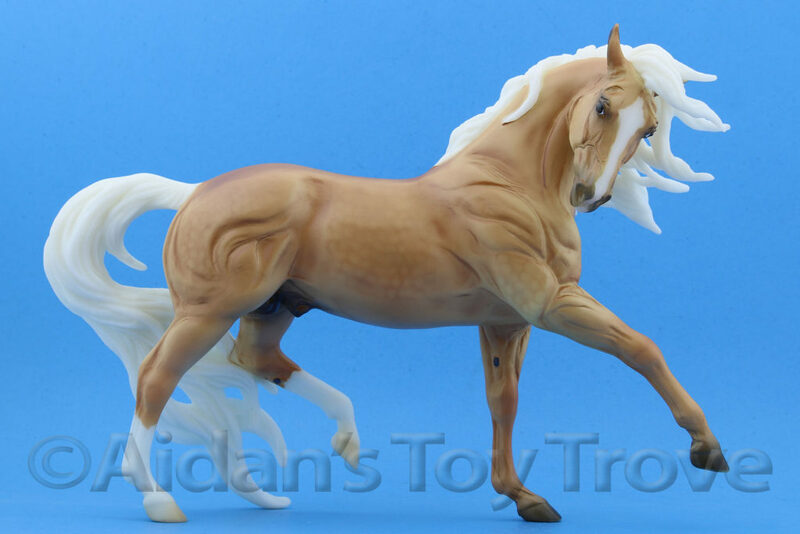 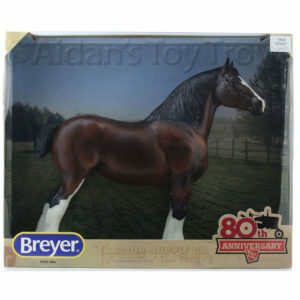 And don’t forget we have even more Breyer Bazaar products still to be revealed. 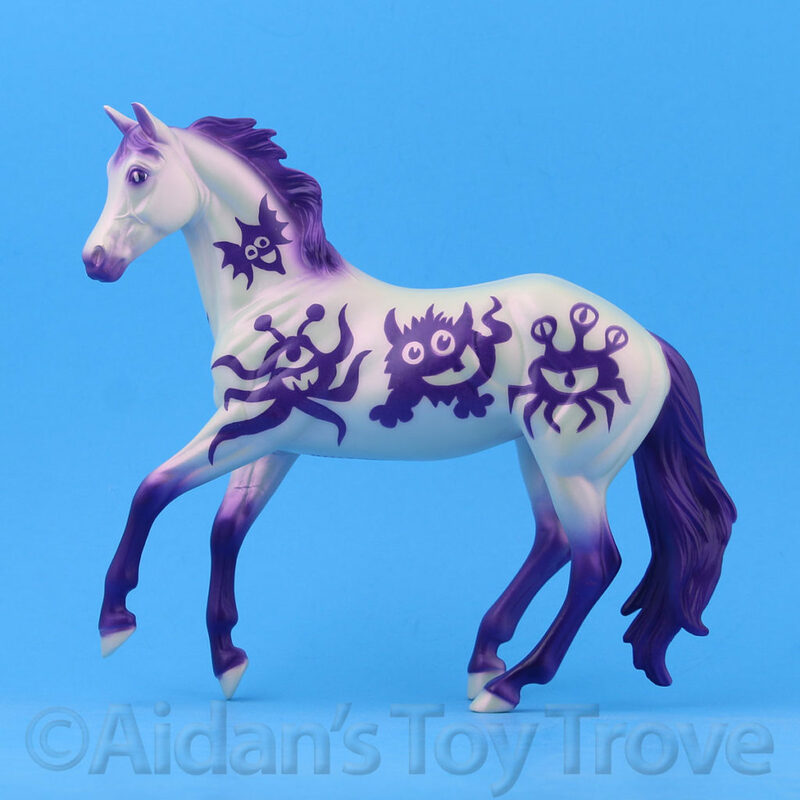 Keep checking the blog! 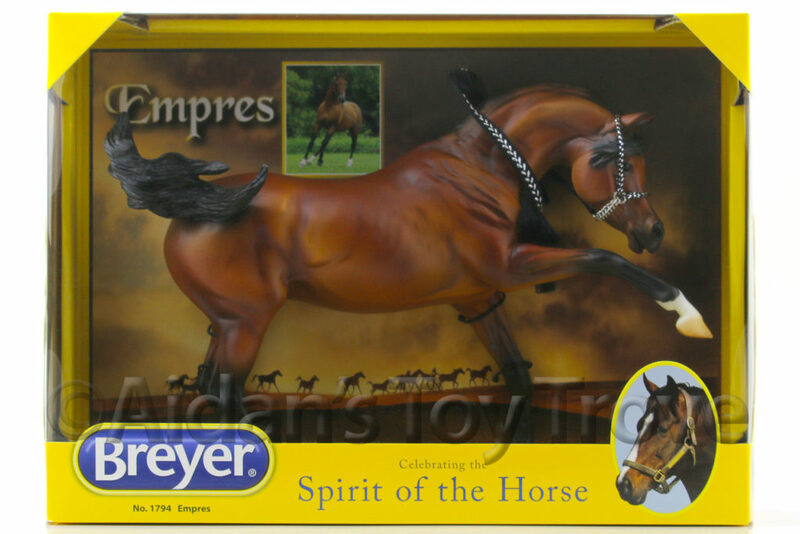 The only other model produced on this fantastic Friesian mold to date was Django, the Breyer 2016 Premier Club Special Run. 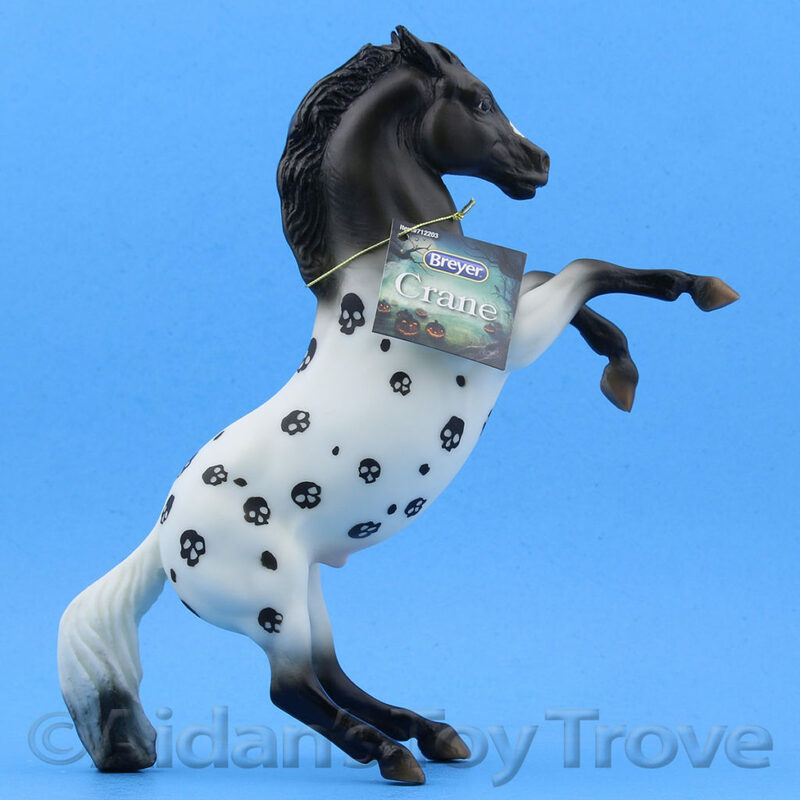 Here is a link to my original blog post about Django. 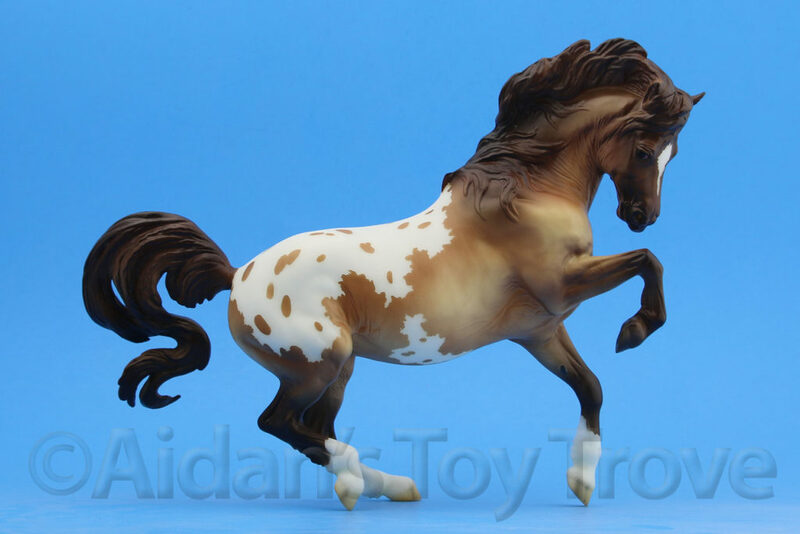 « Western States Horse Expo Here We Come!